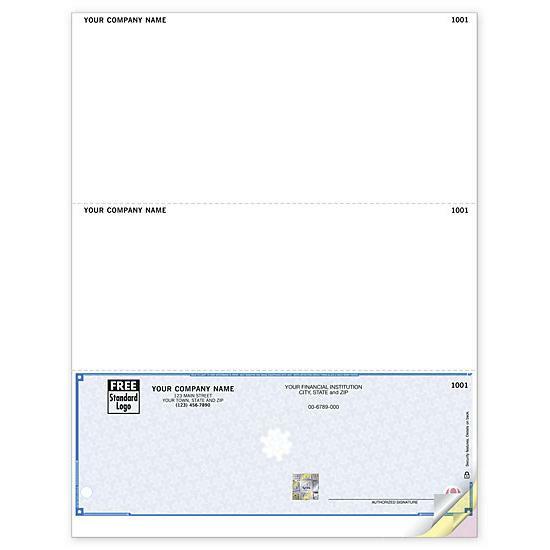 These laser checks are compatible with NetLedger, NetSuite «, Oracle « Small Business & many others. 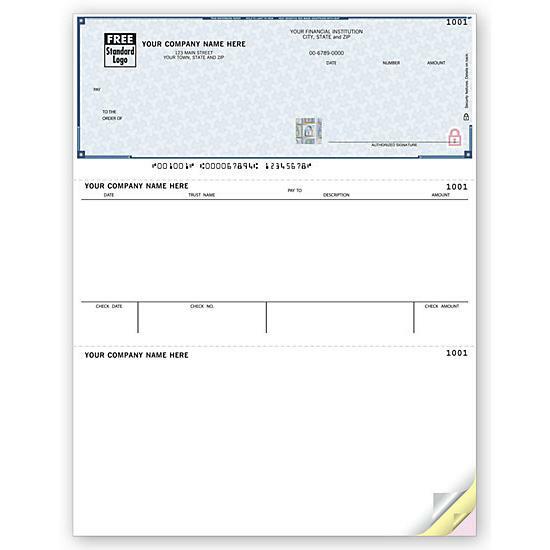 Ideal for businesses with a single checking account! 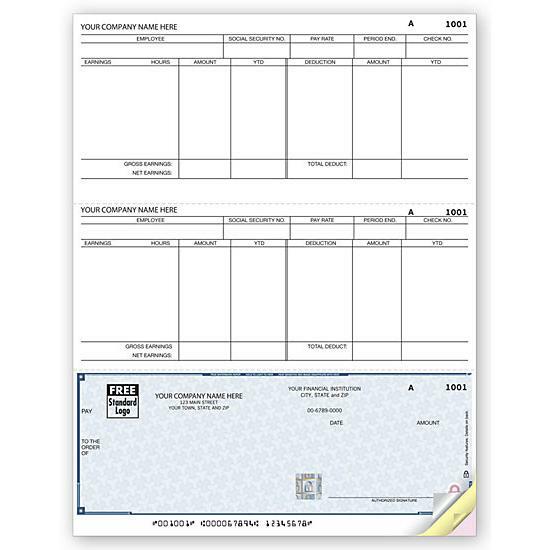 Our compatible business checks streamline payments & handle ALL your expenses affordably!